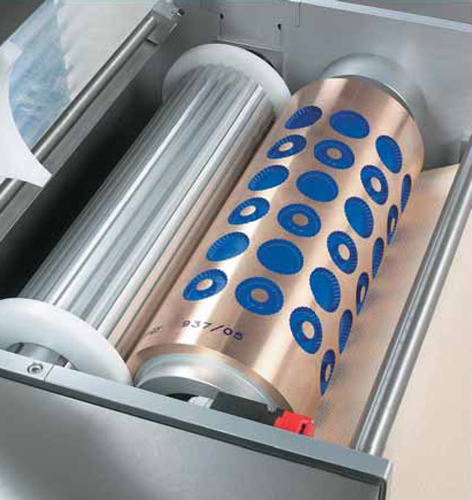 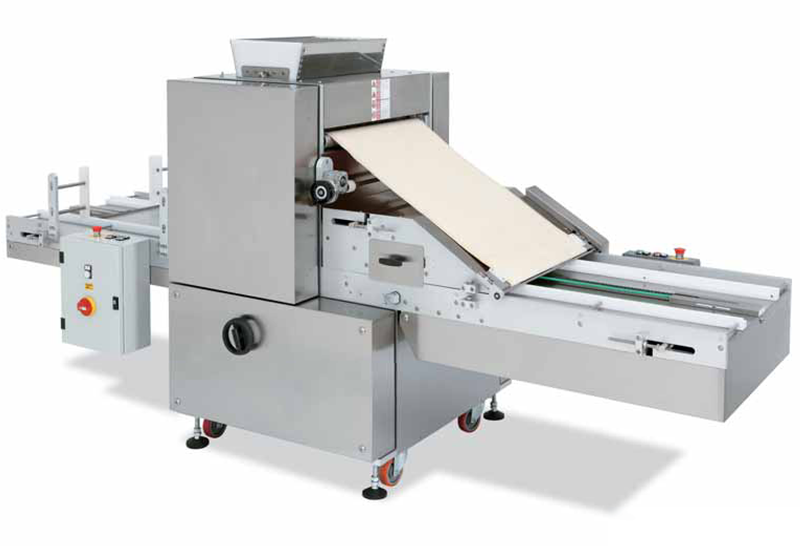 Engineered to satisfy production requirements of small biscuit bakers, the ROT-500™ Rotary Moulder meets the strictest hygiene and safety standards with it’s state of the art technical characteristics. 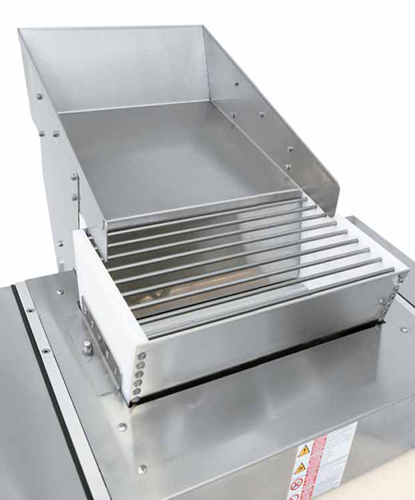 Whether you are making tart bases, shortbread biscuits, grilles or other items, the versatility of the ROT-500™’s multiple operating adjustments make it the ideal choice for your production line. 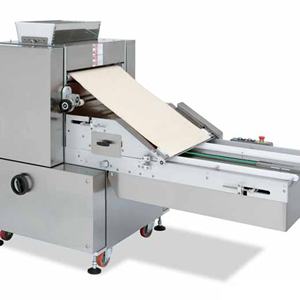 The production capacity normally ranges from 100 to 300 kg/hour based on biscuit shape and the speed.